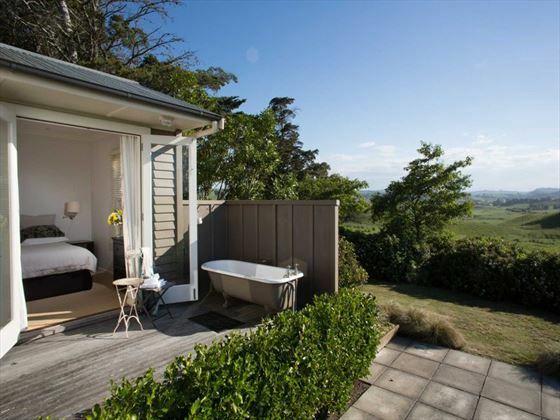 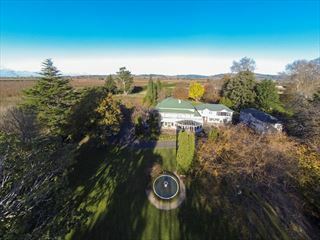 A welcoming and unique property in the heart of Hawke’s Bay, Greenhill Lodge is immersed in the tranquillity of this world-renowned wine-producing region. 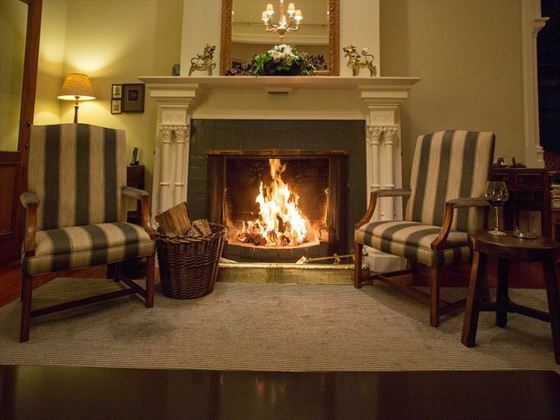 A luxurious take on the classic home-from-home feel, your time at Greenhill Lodge will feel indulgent from the moment you arrive. 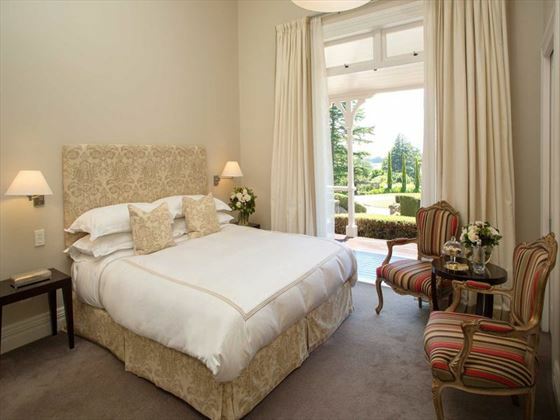 The guest accommodation looks out onto picturesque views and provides a cozy yet elegant retreat. 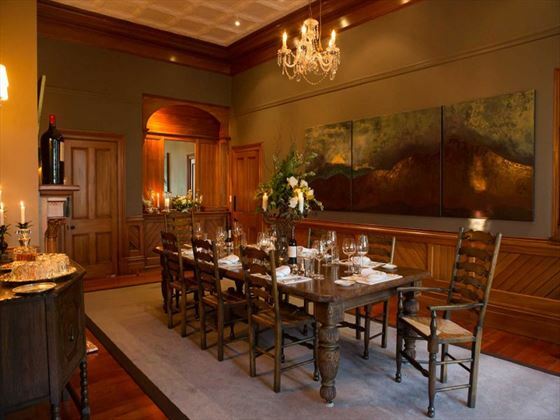 With a varying menu which takes its inspiration from seasonal produce and an extensive wine list, dining here is guaranteed to be one of the main highlights of your stay. 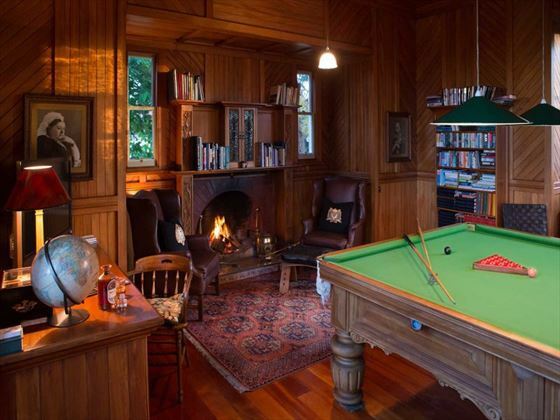 Featuring an outdoor pool, quaint gardens and a billiard room, this is a relaxing property with a great ambience. 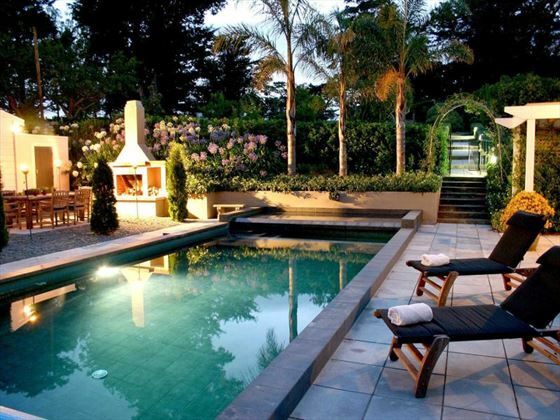 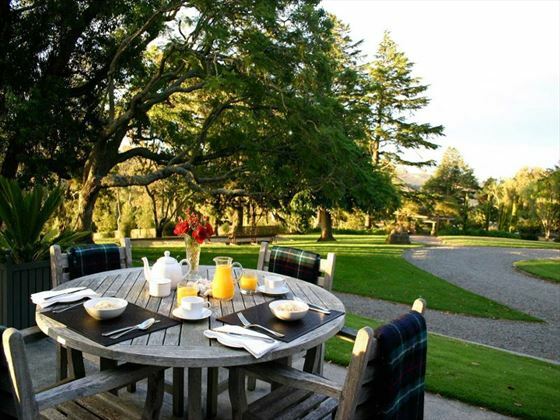 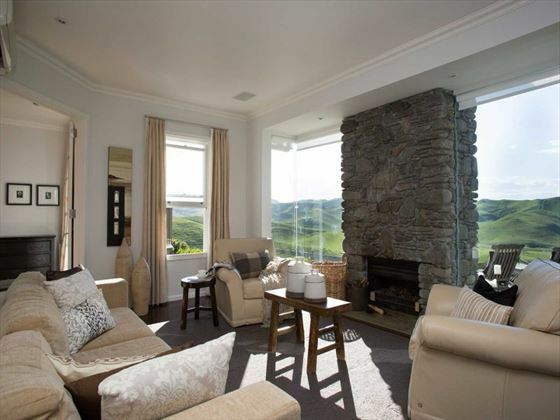 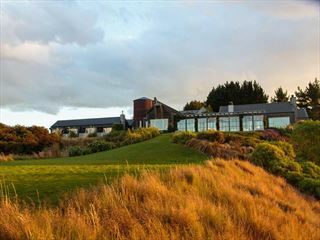 The lodge is located just 25 minutes from Napier and 15 minutes from Havelock North and Hastings. 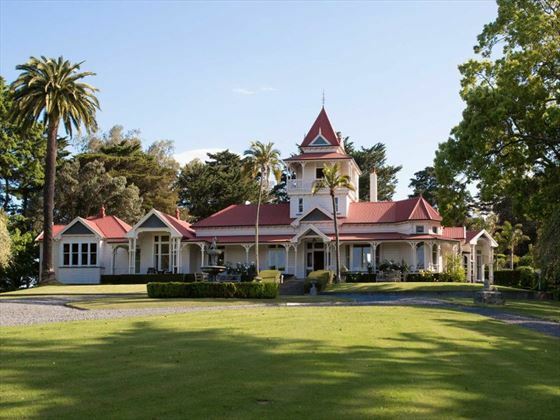 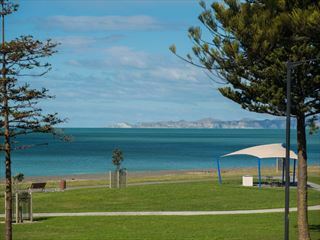 It’s situated in the center of Hawke’s Bay – New Zealand’s premier wine country – with more than 50 wineries and farmers markets within easy reach.